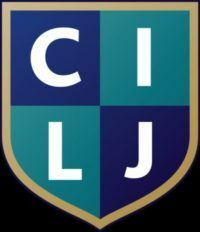 The Editorial Board of the Cambridge International Law Journal (CILJ) is pleased to invite submissions for its eighth volume (Issues to be published in June and December 2019). The Board welcomes long articles, short articles, case notes and book reviews that engage with current themes in international law. All submissions are subject to double-blind peer review by the Journal’s Editorial Board. In addition, all long articles are sent to the Academic Review Board, which consists of distinguished international law scholars and practitioners. For full submission instructions, please visit www.elgaronline.com/cilj.